Well, here I am in Minneapolis and it's already 12:45 Central Time and I haven't been raptured yet and haven't heard any reports of anyone else being taken body and soul up to the clouds, so I am inviting you to listen to Cindy Sheehan's Soapbox tomorrow (May 22nd) beginning at 2pm Pacific Time. My guest is Susan Lindauer who used to work for the US government, was persecuted for being a whistle-blower and who claims that she has proof that everyone from George Bush on down had advanced warning of the September 11th attacks. She wrote a book called Extreme Prejudice and I invite you to listen at the website and judge for yourself! 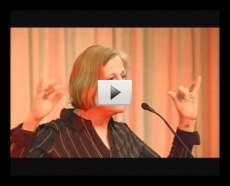 Please watch the below segments of the talk I gave in Des Moines, Iowa on Mother's Day. 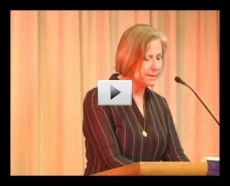 CINDY SHEEHAN CONTINUES DESPITE BEING USED BY DEMOCRATS.